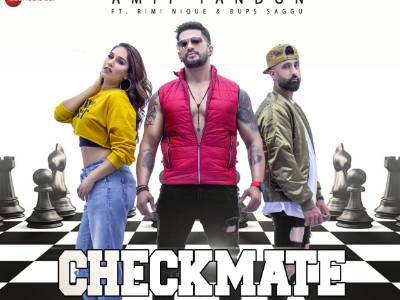 Amit Tandon Returns To His First Love Releases His Single After 10 Years - 'Checkmate' On Zee Music! 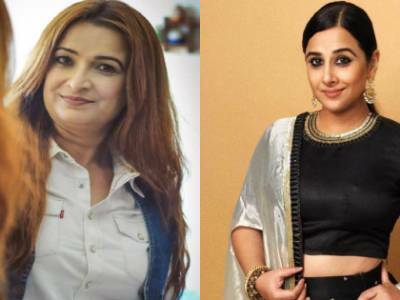 Sheetal Antani Would Like To Play Vidya Balan’s Character! 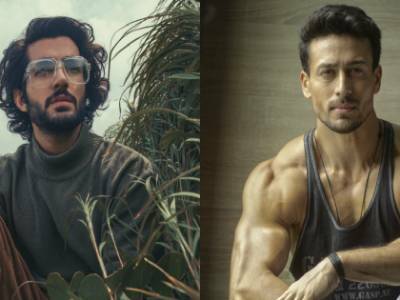 Sanjay Dutt Makes A Powerful Impact With His First Release Of 2019! 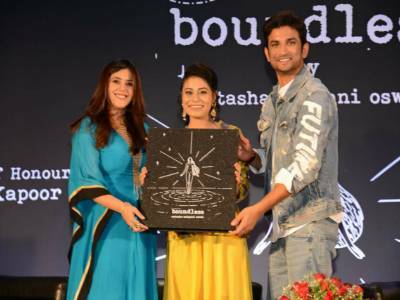 Here’s How Sushant Singh Rajput Felt A Sense Of Belonging From Natasha Malpani’s Book Boundless! 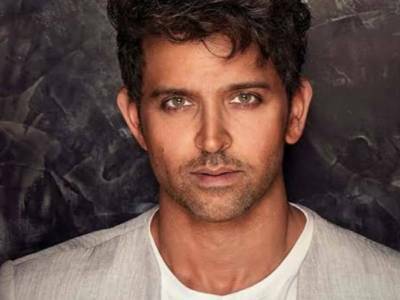 Here's Why Hrithik Roshan Took A Walk To The Sets Of Super 30! 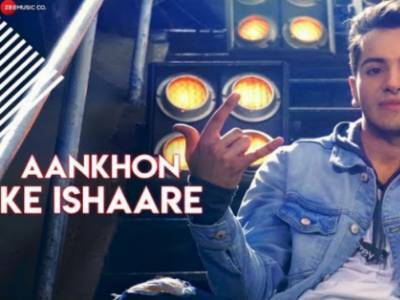 Raahul Jatin Makes His Debut With A Groovy Yet Melodious Single- Aankhon Ke Ishaare! 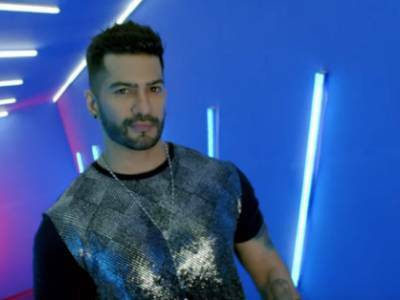 Amit Tandon Returns To His First Love- Music! 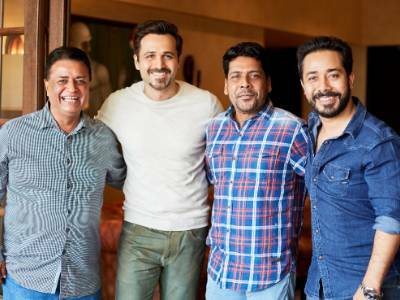 Emraan Hashmi To Star In The Hindi Remake Of Top Grossing Malayalam Horror Film 'Ezra'! 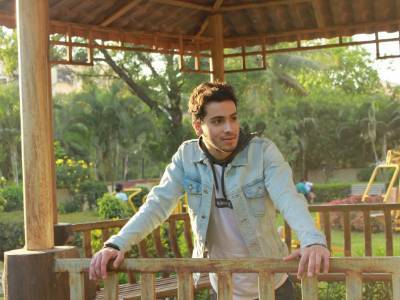 Sidharth Malhotra Learns To Use Military Weapons For Vikram Batra Biopic!